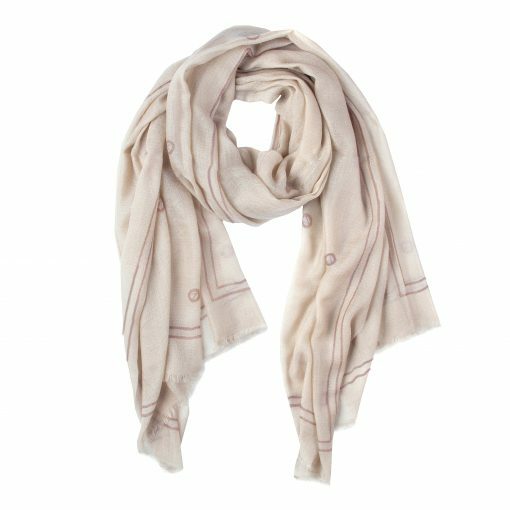 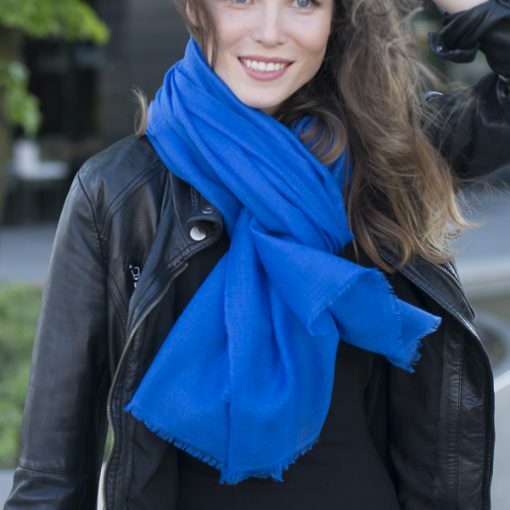 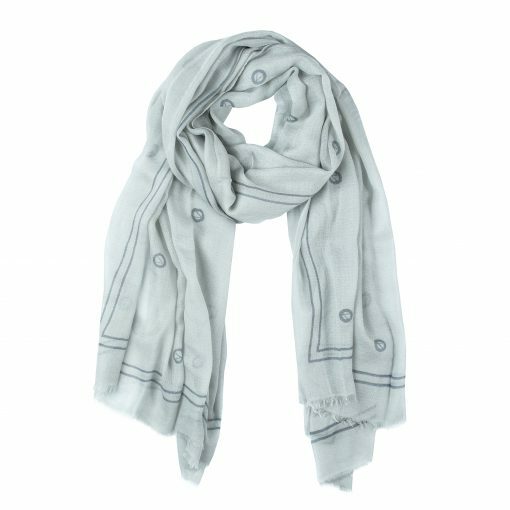 An ultra-fine, 100% pure cashmere scarf handwoven in Nepal. 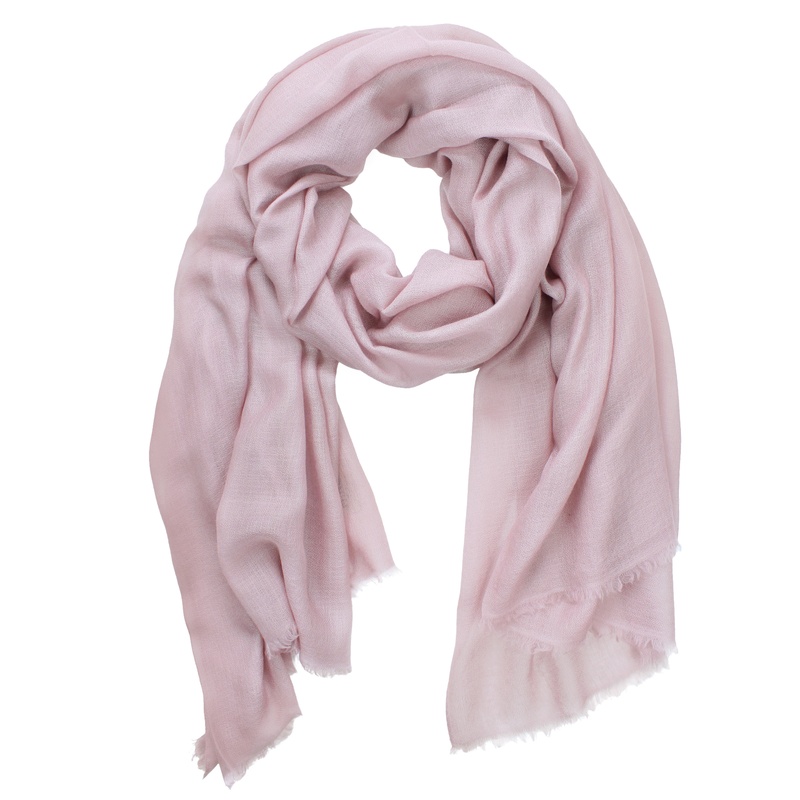 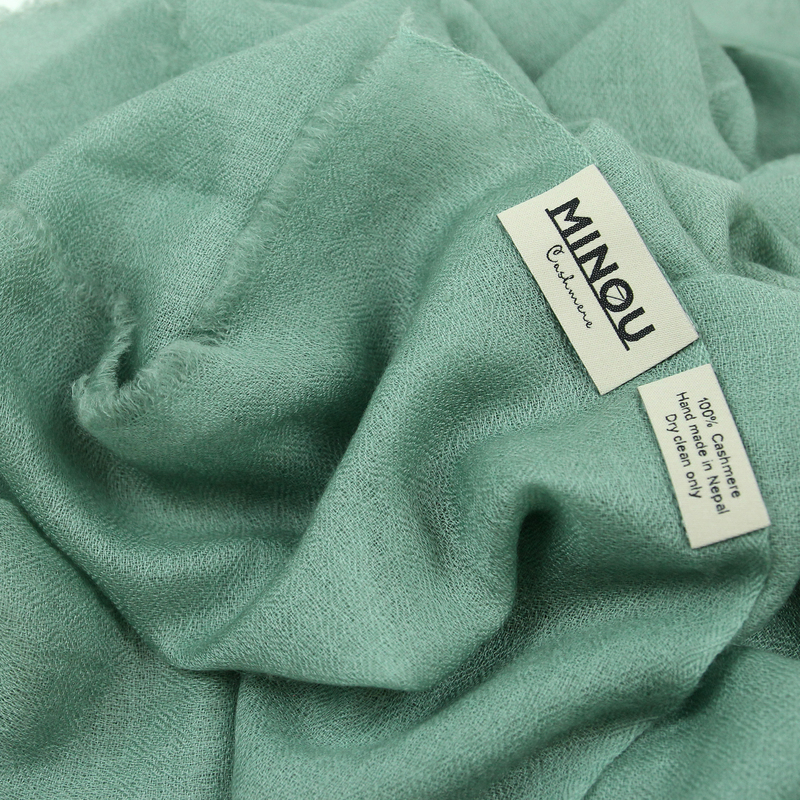 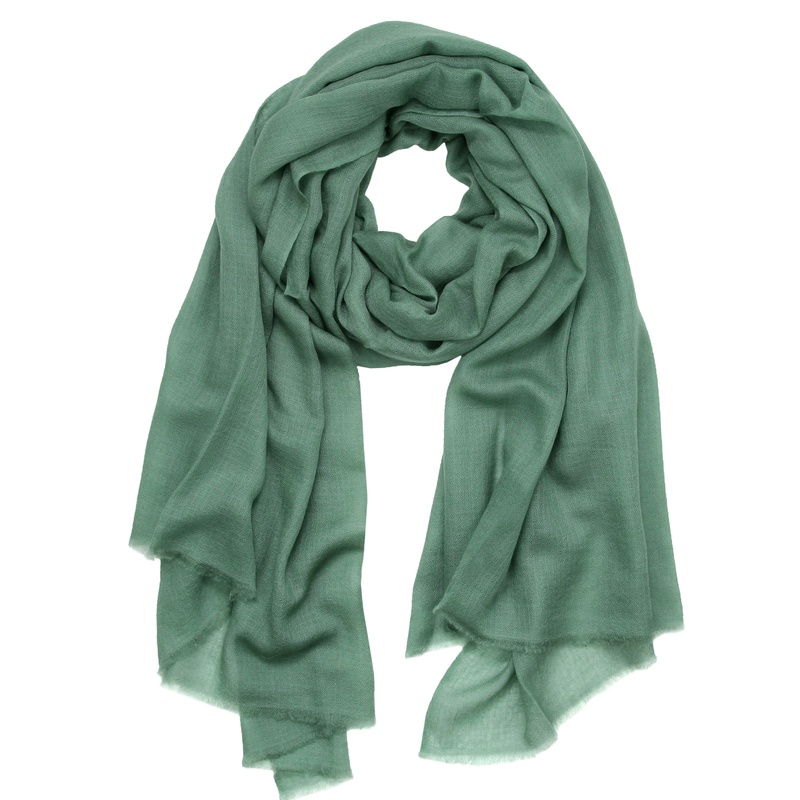 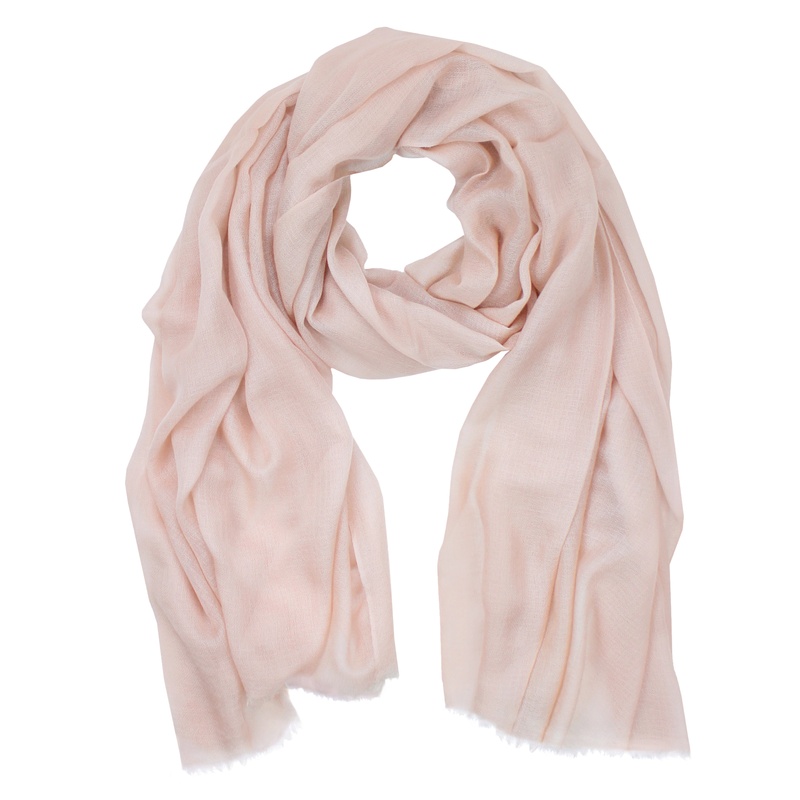 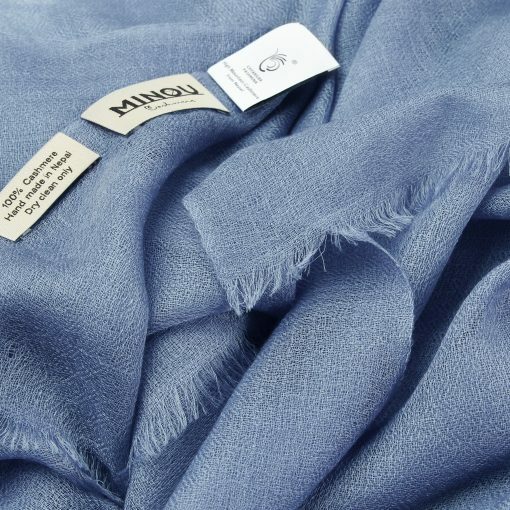 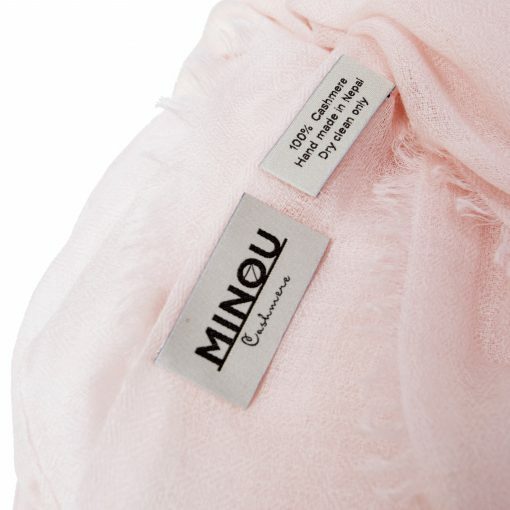 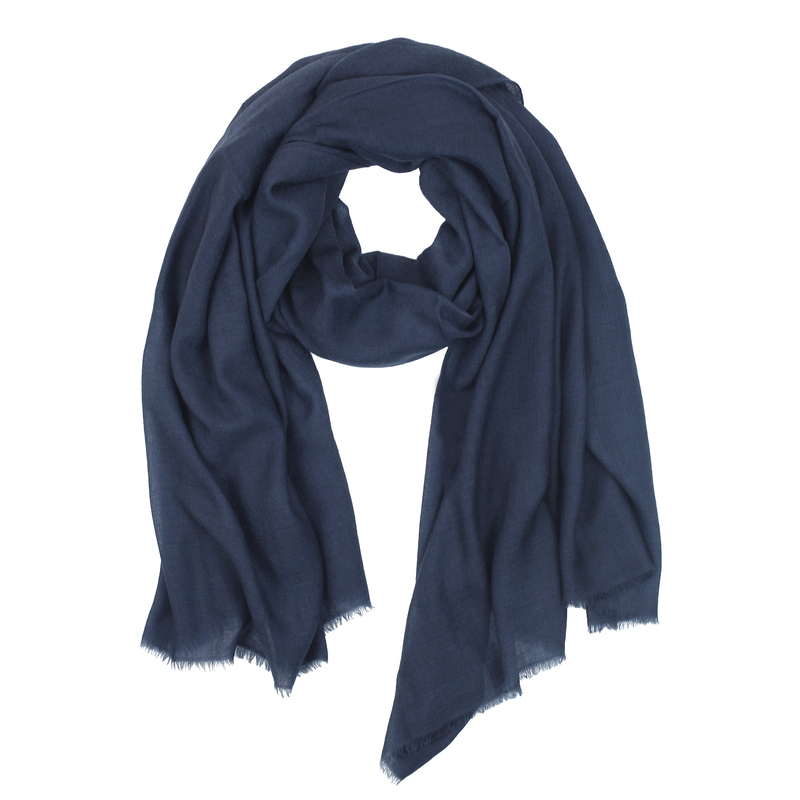 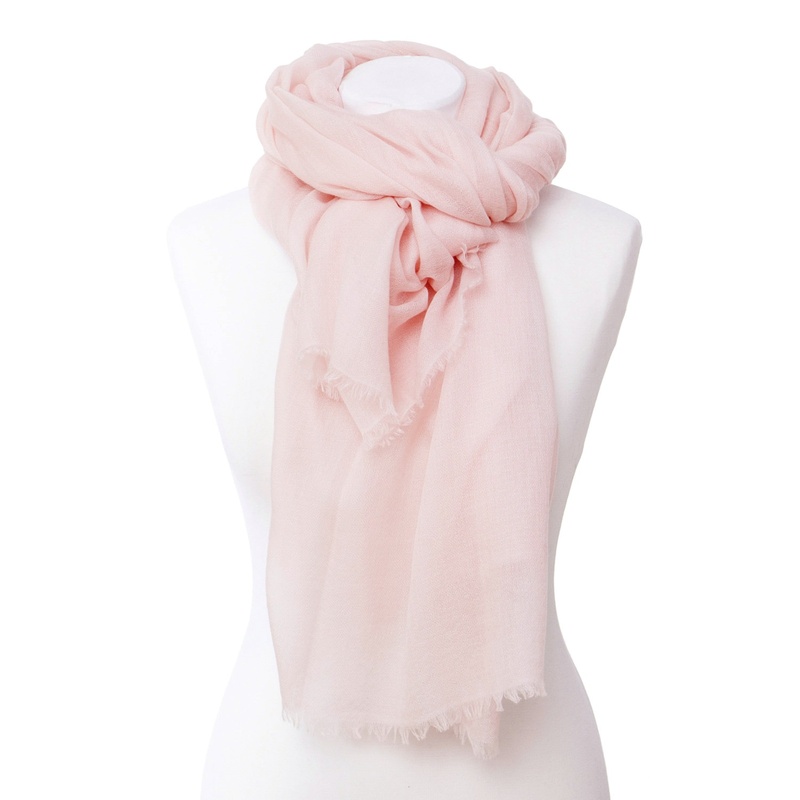 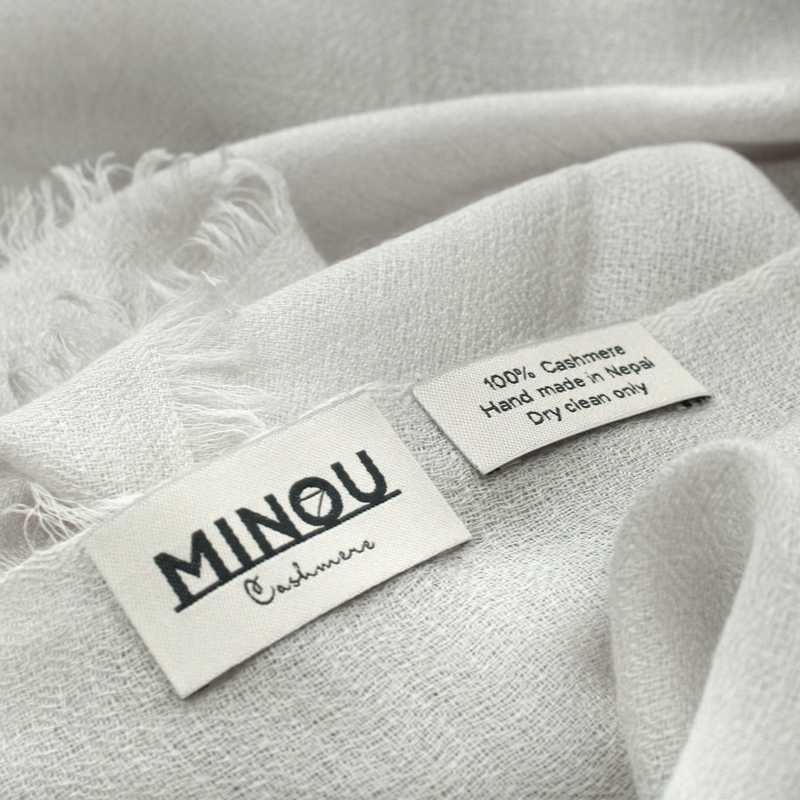 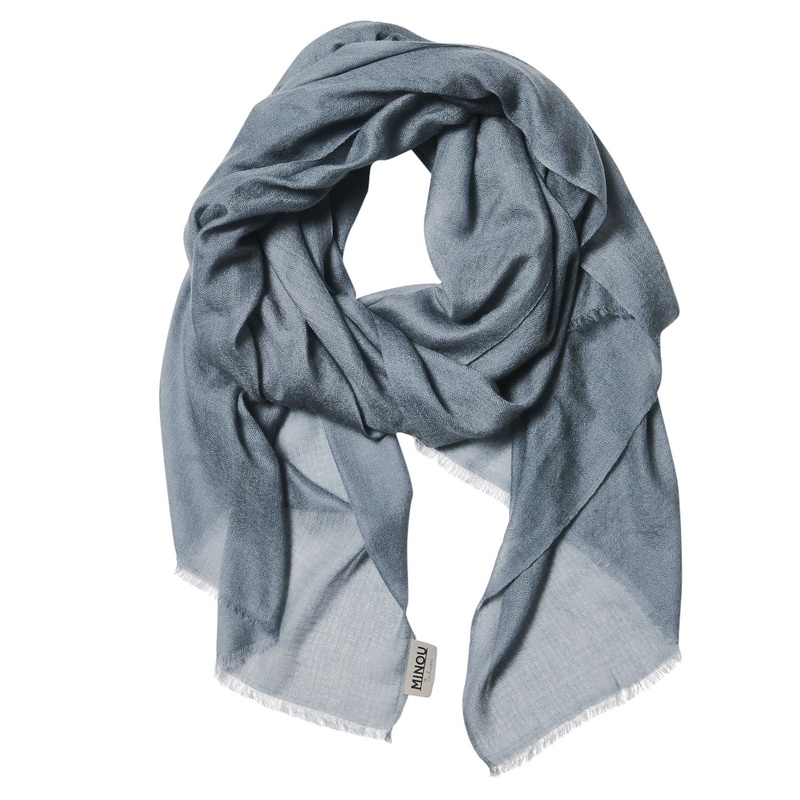 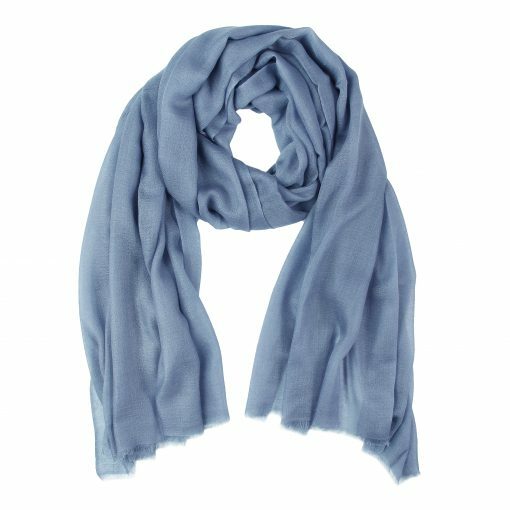 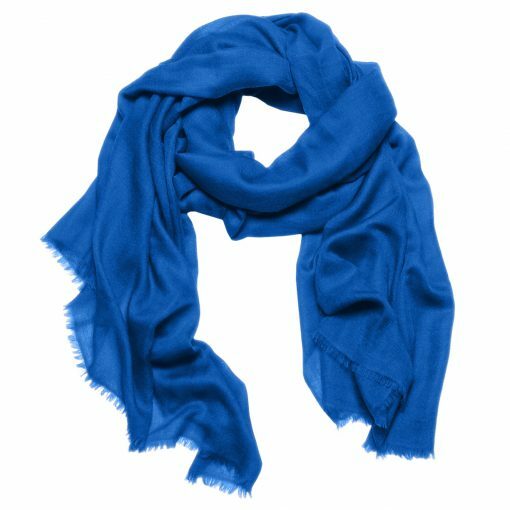 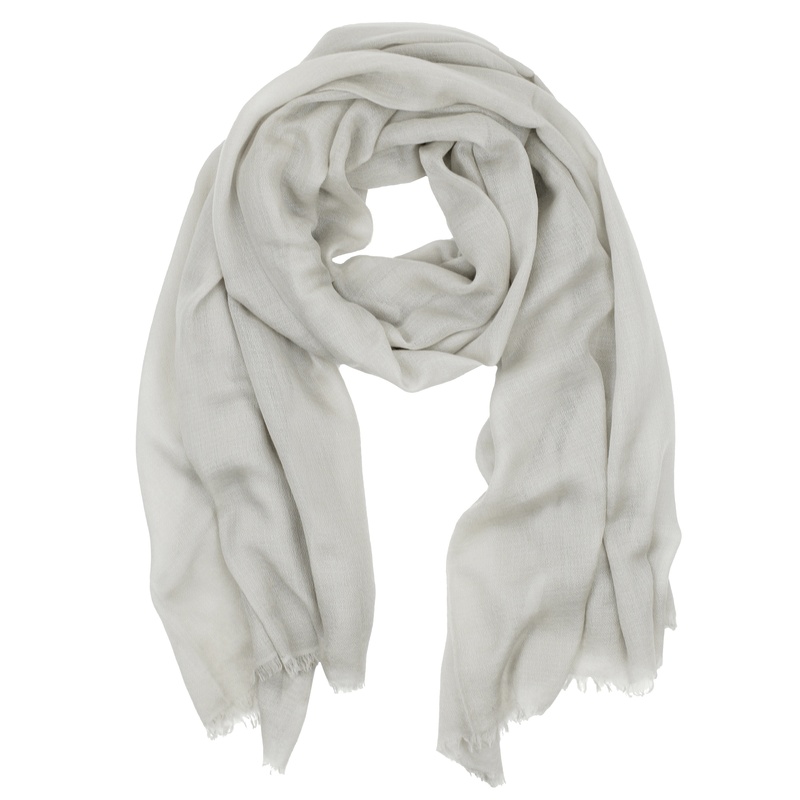 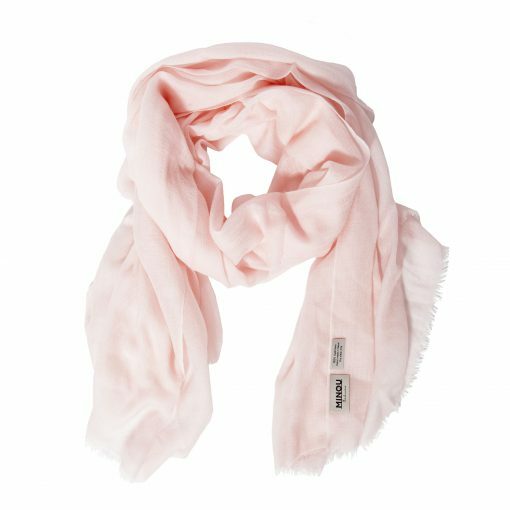 Thin as mist, it is the genuine Ring Pashmina – the ultimate-quality class of cashmere shawls. 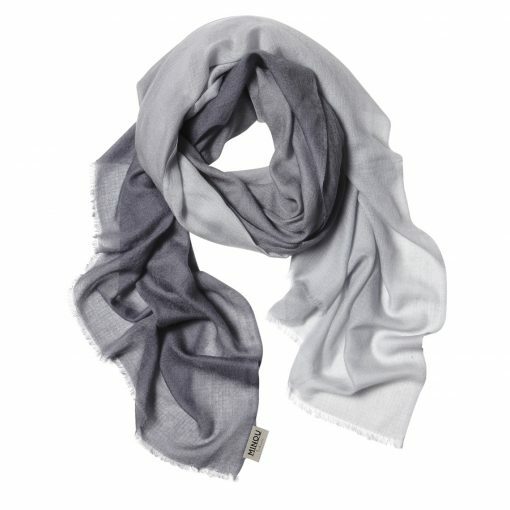 It is made of particularly fine wool so that it can be threaded through a ring. 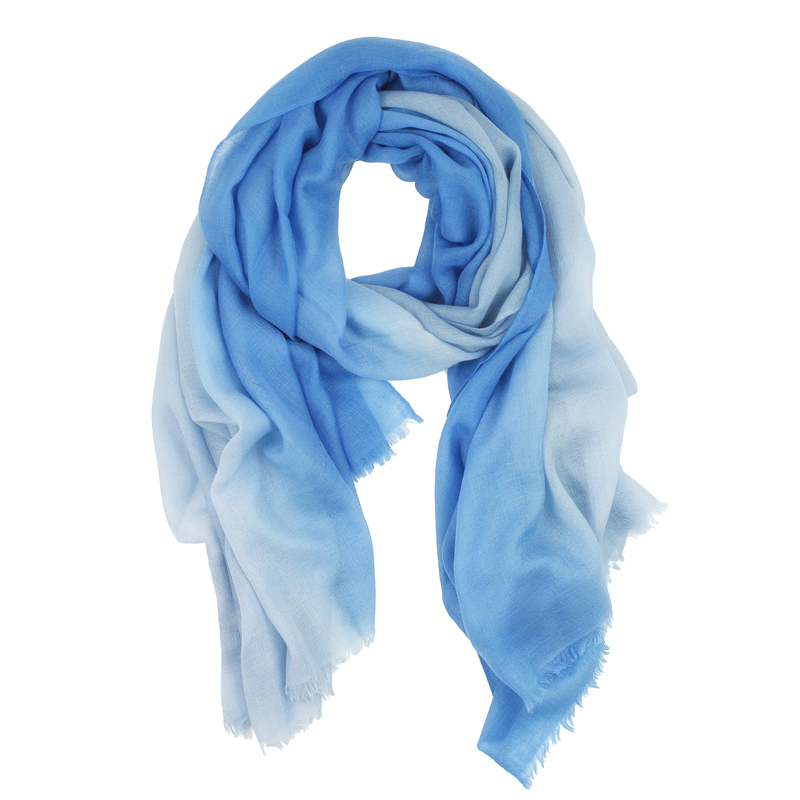 An absolute all-year-rounder, especially for cool spring and summer nights.